Please keep in mind that GHS books are available at Granville’s local bookstore, Reader’s Garden, as well as at the GHS Museum (click here for location and hours). 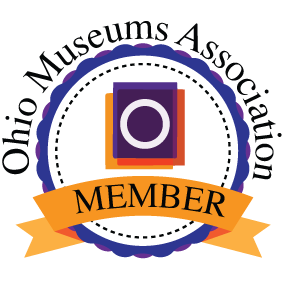 However, if you shop for anything at Amazon.com, you can help the Granville Historical Society without adding a penny to your bill. 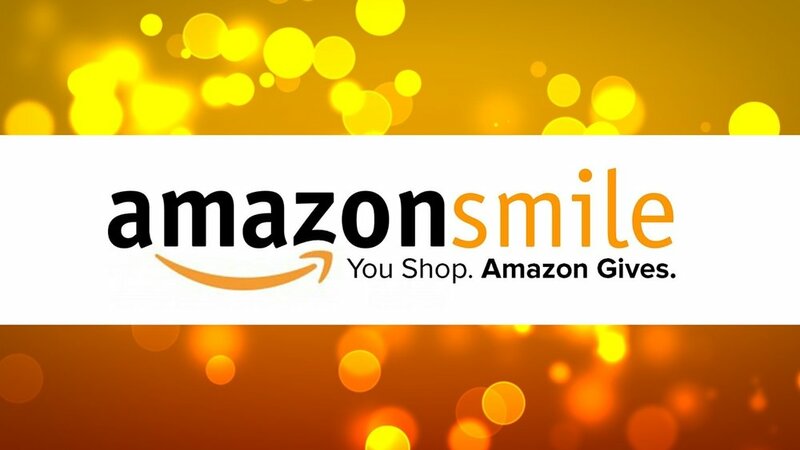 Just use this link to go onto the site, and Amazon will donate a small percentage of your total purchase to the Society. It's a great way send a few more cents to the GHS at no cost to you. Thank you for supporting the Granville Historical Society, and happy shopping!